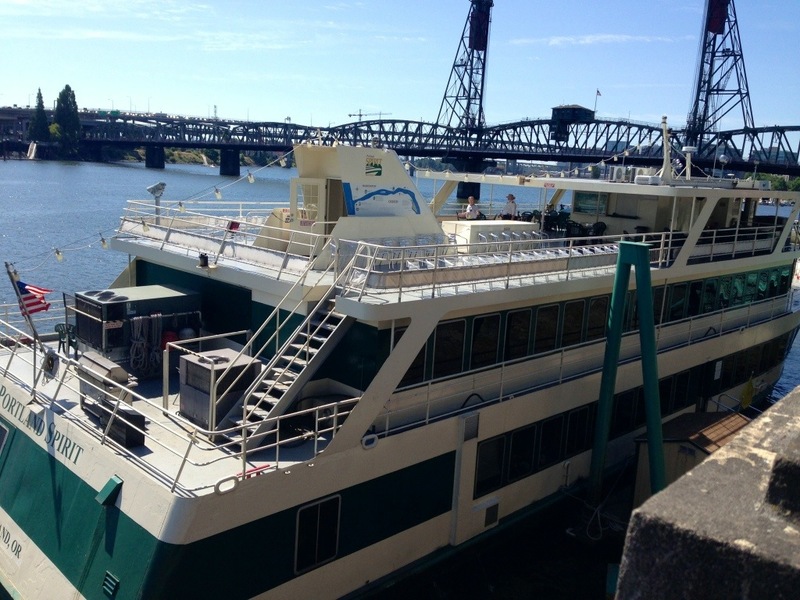 On July 13 we took a ride on the Portland Spirit River boat. Not really a road trip, but we would recommend going at least once. The weather was great that day and the food, customer service and entertainment is excellent. And the views are amazing! !